Since 2009, The Chronicles have inspired thousands of people to bust a move. 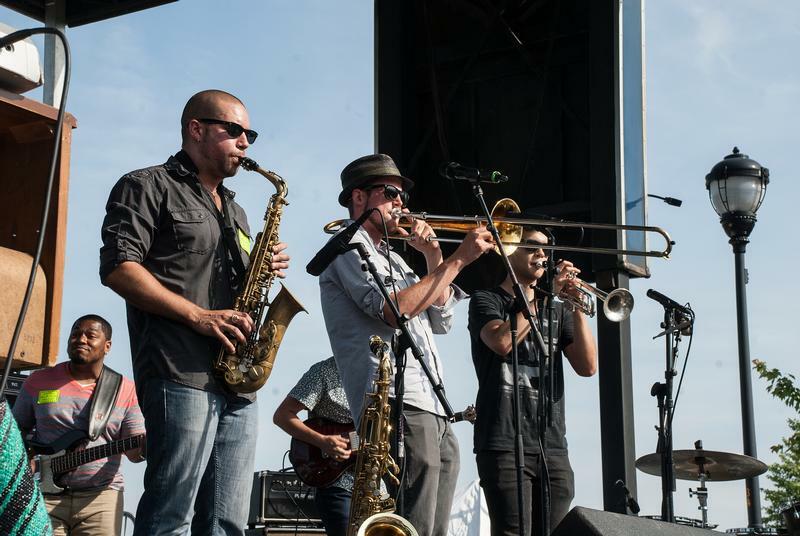 This 6 piece funk jazz band native to the Albany area has gained a following playing at various venues and festivals in the northeast, such as Proctor’s GE Theater, the NH Jazz Center, Brooklyn Hip Hop Festival, and our very own LarkFEST. Exclusively for Alive at Five Funk Night, The Chronicles will be paying tribute to Earth, Wind, and Fire, nearly doubling in size, welcoming the capital region’s most prestigious musicians to their set. The audience loved their performance and so did we- so it was “impossible to resist” having our funky friends back for yet another amazing show, this time in tribute to Earth, Wind, and Fire. Thump Gospel arrived on the Capital Region music scene earlier this year as a fully-formed force to be reckoned with. Preaching the gospel of real, organic funk music, the band’s tightly-wound, groove-based “future soul” sound has already landed them on major shows throughout the area. 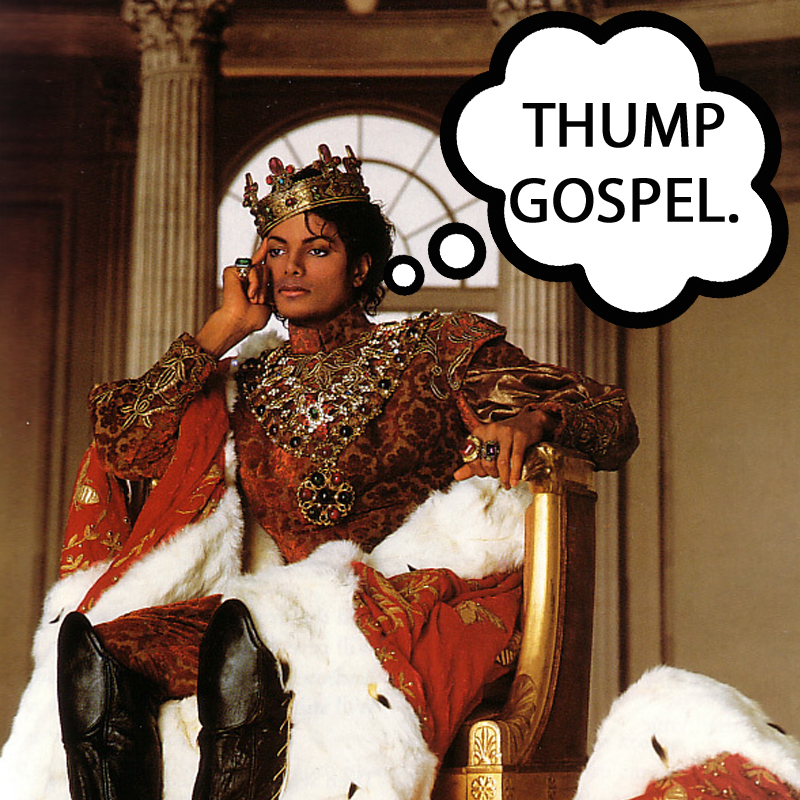 With the help of a few special guests, Thump Gospel will perform the legendary music of Michael Jackson in this one-time-only performance. Q: As a band, what has been the most memorable moment on stage so far? Q: What made you decide to cover Michael Jackson at the upcoming Alive at Five performance? Q: Favorite Michael Jackson song? Q: You're sharing the stage with local band 'The Chronicles', what do you think of their music? To get a taste of their sound, here’s Thump Gospel’s “Lip Service” live at Nanola in Saratoga, NY. Want to stay updated on their upcoming shows? ‘Like’ Thump Gospel on Facebook. Don’t just shop local, listen local! 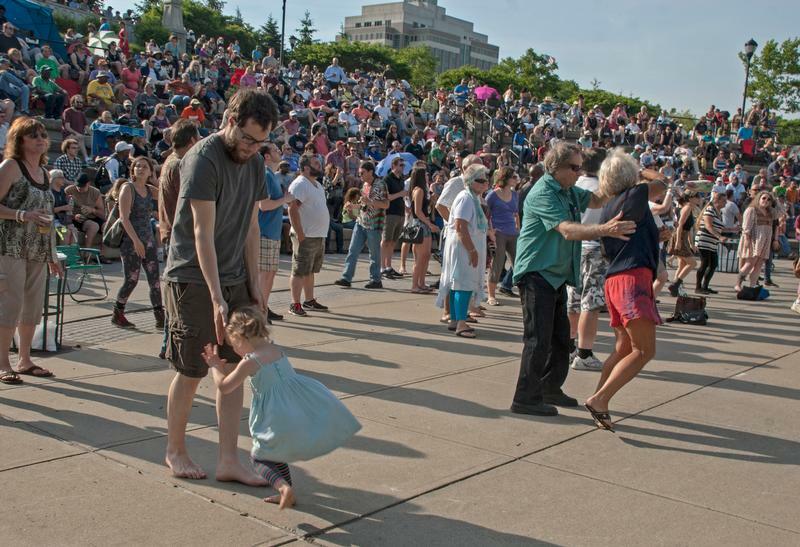 Come see the Chronicles and Thump Gospel get funky in Tricentennial Park on June 30, covering your favorite artists Earth, Wind, and Fire, and Michael Jackson. Make sure to bring your dancing shoes!